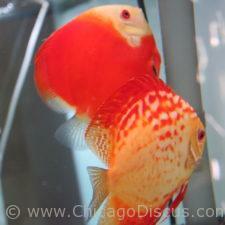 Chicago Discus is your specialty shop for highest quality discus fish. 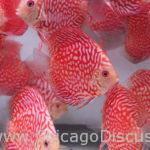 Buy discus fish online or at our hatchery. 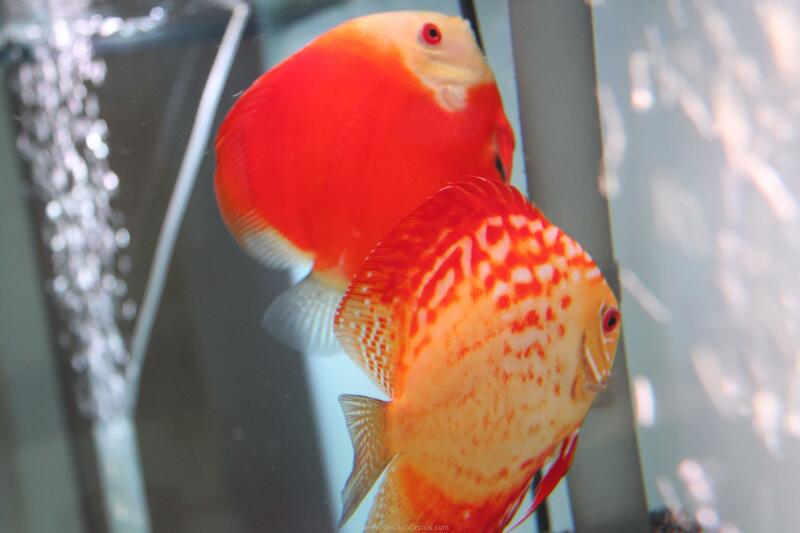 We import only the finest discus and offer them at fair prices. We are open daily and welcome visitors to our hatchery. Call or email for an appointment. 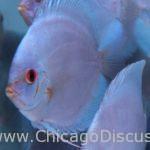 Chicago Discus brings you the finest quality discus available anywhere. 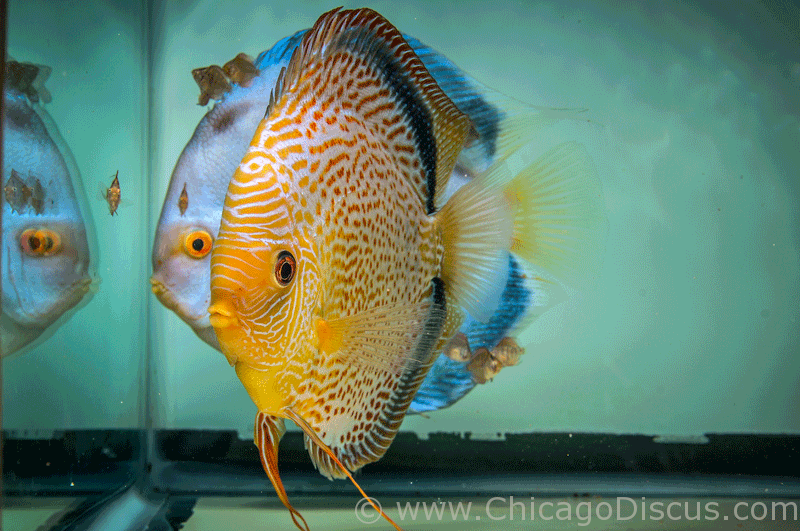 We started out breeding all our own discus but now we import. 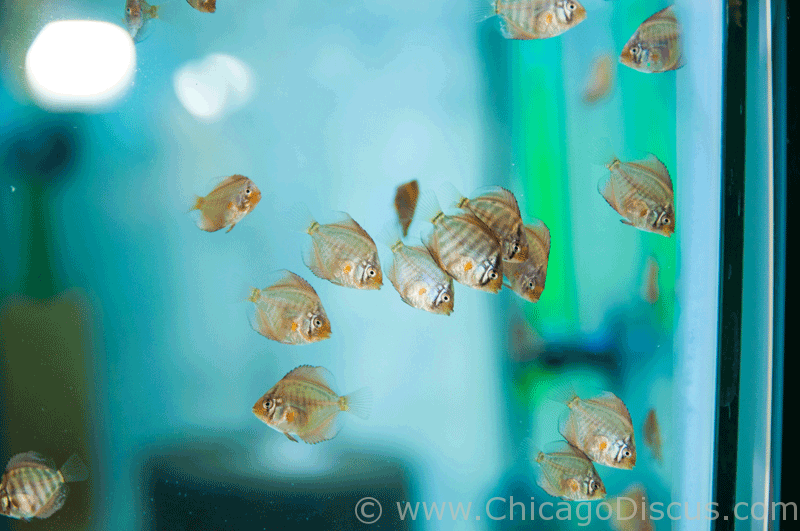 The discus are kept and raised in our modern state-of-the-art hatchery in Chicago. We import only the best. We’ve searched the world to find the best breeders to supply us with highest quality discus. We work only with breeders who we have approved for this purpose. Currently we are importing Asian discus, which include some of the most varied and difficult-to-find strains. We carry one of the largest assortments of rare albino discus, and other varieties that you won’t find elsewhere. 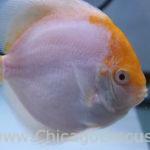 We have lots of discus available for immediate sale on our SHOP page. 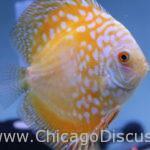 Please call us or email us, and we will try to match up our discus fish with your needs.